Food bags and/or clothing are distributed to clients at both the Carter and Johnson County locations by appointment, although persons who are in crisis situations are seen as emergency walk-ins. Volunteers from local churches serve to make appointments, teach Bible studies, assist with Laundry Ministry, lead children and youth ministries, construct food bags, give out food and clothing, deliver food bags to homebound clients, and pray or counsel with clients as the Lord leads. Many who come to HCM seeking help carry heavy burdens and need the encouragement that meeting with an HCM volunteer can bring. More often than not though, it is the volunteer who comes away with the greatest blessing as he/she sees the Lord work in miraculous ways to draw the lost to Himself for salvation and to bring a special measure of joy and love to His children who are in need of His touch. Often, relationships with clients are built that extend beyond the doors of HCM. At our Lynnwood-Lynnridge office, many of our clients are single moms who do not have washers/dryers of their own and must use a laundramat. To help them with this expense, and to provide spiritual nourishment,we provide a Laundry Ministry (for residents of Lynnwood and Lynnridge Apartments only). 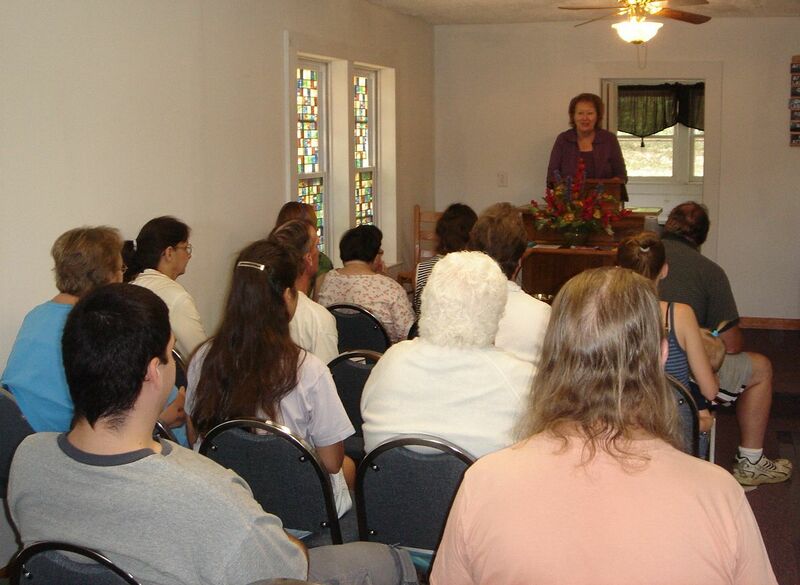 Participants attend a short Bible study (led by members of our local churches) and receive quarters and detergent, provided by churches and individuals, for doing their laundry. Diapers are also provided when available. 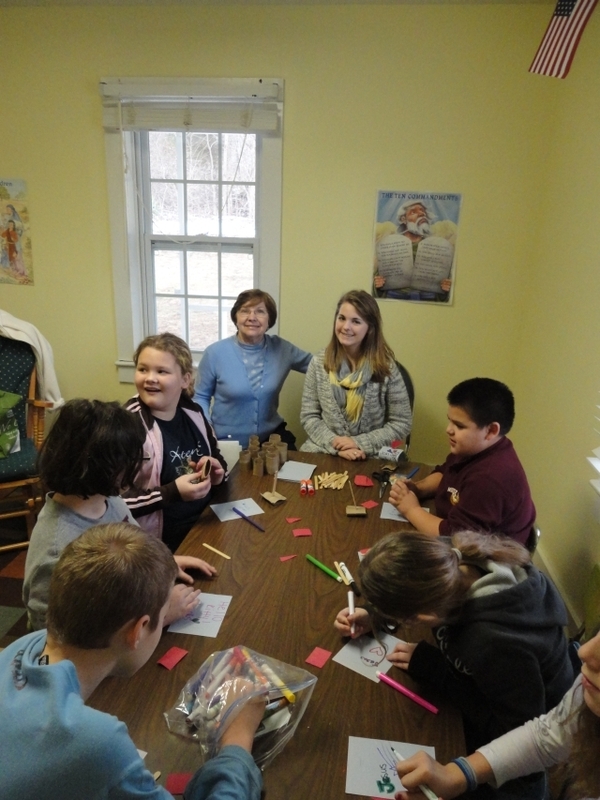 TeamKID, a discipleship ministry for children is provided by Grace Baptist at our Lynnwood/Lynnridge office. This includes games, Bible studies, snacks, crafts, etc.